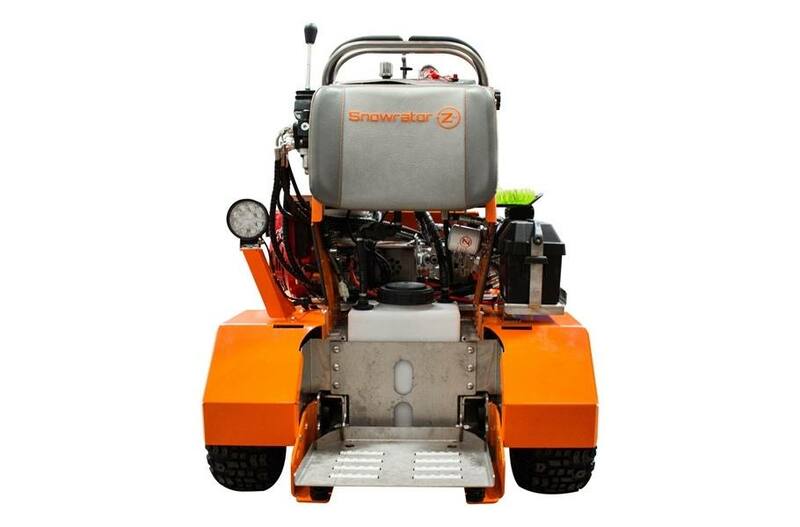 2019 BOSS Snowrator ZX4 for sale in Upper Marlboro, MD. Kohler Equipment is an independently owned company and is not affiliated with Kohler Co. of Kohler Wisconsin. Conquer sidewalks, driveways, and other tight areas with the ultimate sidewalk tool SNOWRATOR ZX4. 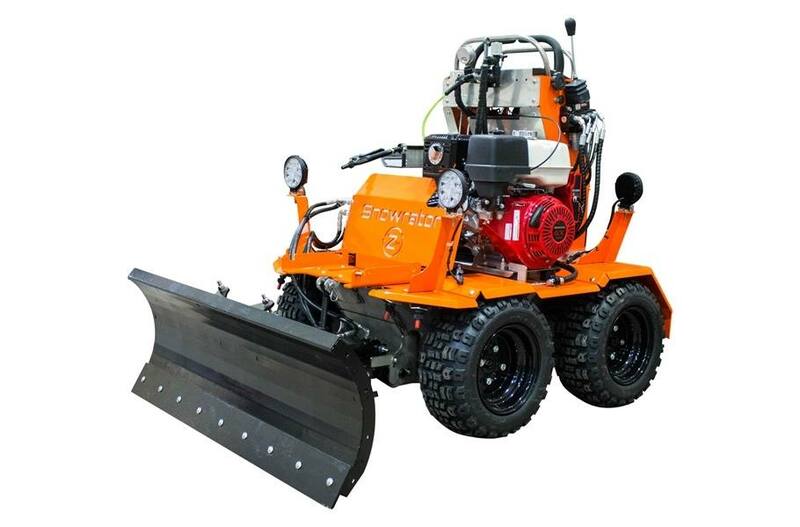 Increase your speed and efficiency with the hydraulic plow and de-icing spray system operated by a responsive hydraulic lever zero turn control for easy maneuverability. 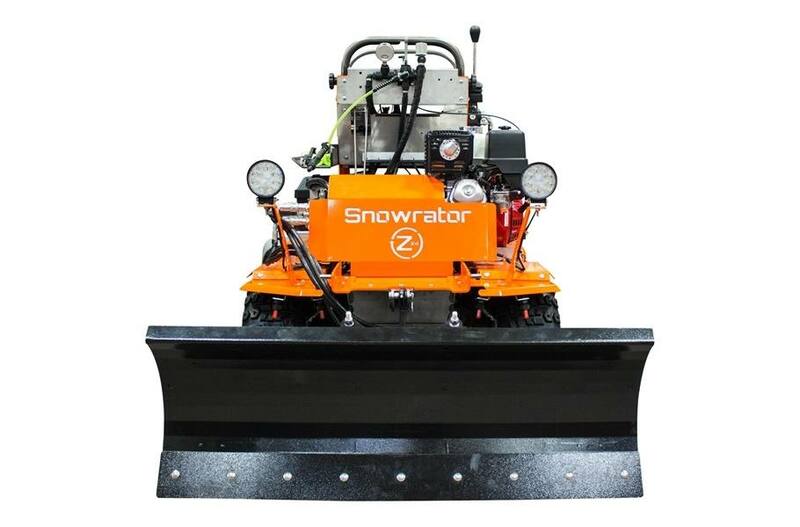 When winter strikes, strike back with the Snowrator ZX4. Standard 20 Gallon De-icing Spray System dispenses through 4-triple beam direct spray nozzles or a 15' coil hose with handheld spray-wand. Honda GX390 Engine reliably operates in extremely cold temperatures. 48" Hydraulic Snowplow maneuvers with ease and delivers maximum productivity in heavy snowfalls with down pressure and float mode. 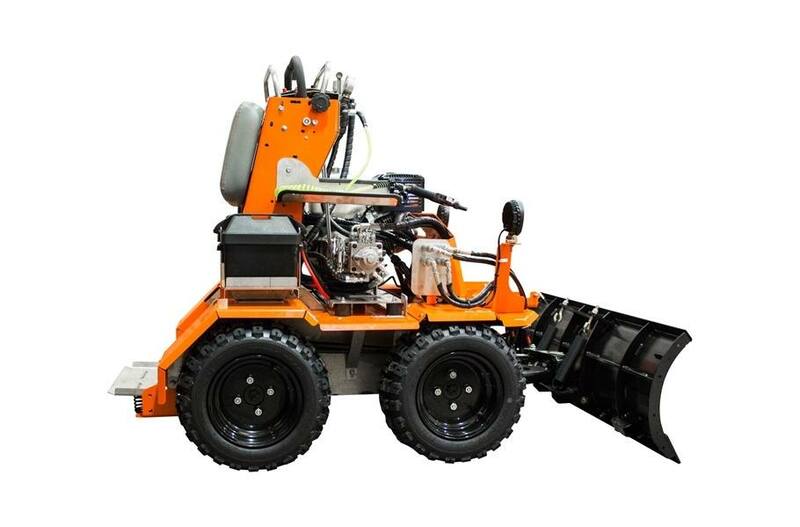 Responsive Hydraulic Lever Zero Turn Control Operation offers ease of maneuverability with zero turn radius. Fuel Capacity: 6.4 US qt. Engine Oil Capacity: 1.16 US qt. Blade Width | Curb Guard Width: 47.5"